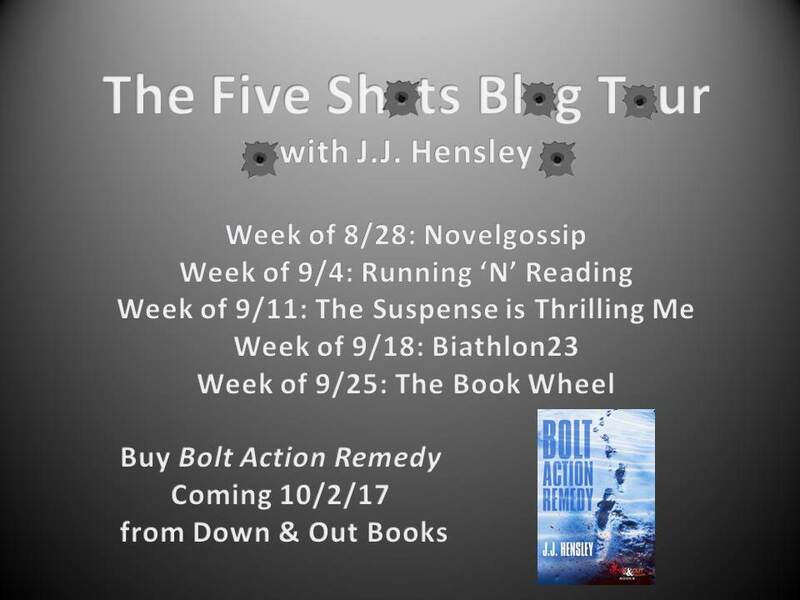 J.J. Hensley has reminded me, once again, that I’m a closet thriller fan and his latest book, Bolt Action Remedy, is the proof in the pudding. True to his style (I also reviewed Resolve), Hensley has weaved a story that is fast-paced, witty, and unpredictable. Where Bolt Action Remedy stands out, however, is in its deeper foray into the psychological. The story follows Trevor Galloway, a former police officer recovering from a drug bust gone wrong and with a penchant for bringing trouble with him wherever he goes. 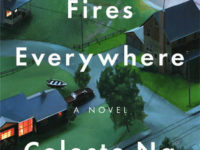 Unemployed and with an uncertain future, he is called to a small town in Pennsylvania to re-investigate the murder of a not-too-popular businessman. It also happens to be home to one of the country’s biathlon training camps, which serves as a backdrop for much of the story. Working with the local police chief, Galloway employs his unconventional tactics and raises some eyebrows along the way. It doesn’t help that the small town’s gossip mill quickly spreads his past, but his lack of charm and reputation for being a “Tin Man” don’t do him any favors. It also doesn’t help that the biathlon group is a close-knit community that is not the least bit interested in rehashing the past and wants nothing more than for him to leave town. What’s unique about Galloway is that I found him to be endearing, even though he is utterly unreliable and my bird’s eye view allowed me to understand why he wasn’t a crowd favorite. This caused some introspection on my part – why was I drawn to such a flawed character with a questionable past? Perhaps it’s because I was privy to his inner thoughts, or perhaps it’s the optimist in me, but I held out hope that my rooting for him was not for nothing. I won’t tell you whether I was proven right or wrong, but I will say that Bolt Action Remedy did not disappoint. It is a mind-bending thriller that is both disturbing and richly detailed. I felt each shiver as Galloway crossed the frozen terrain, could imagine the squeeze of the trigger in my hand, and grew uncomfortable with each probing question. Because Hensley is former Secret Service, this attention to detail should not be surprising, and yet I’m impressed by just how much they matter to the story as a whole. When a single footprint can speak volumes, it’s clear that Hensley’s nuanced writing is a cut above your average thriller. As I reflect back on the book, I am keenly aware of how these small bits of information enriched the reading experience, even though I didn’t intuit it at the time. So like I said, I’m not a thriller fan. And yet here I am, recommending another one. Recommended for: Readers who enjoy thrillers but don’t want to be totally freaked out. To read other reviews, visit The Five Shots Blog Tour.